couldn't be a better time than today to make your dreams come true. to have a perfect smile. 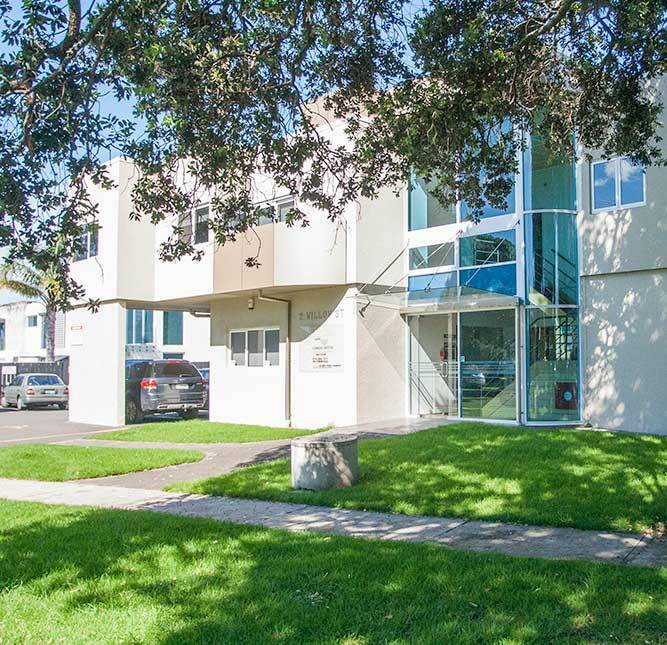 Corson Dental is located in Central Tauranga. 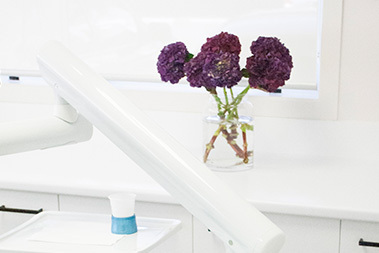 Our practice offers general and cosmetic dental treatment options, with our ultimate goal being to deliver dental excellence through uncompromising patient care. Using the latest technological advances, we are able to help you achieve a beautiful healthy smile, with options ranging from simple preventive measures to our more specialised smile make-over cosmetic treatments. A dental experience in our modern high tech office will open your eyes to the wonderful possiblities today’s dentistry offers. Everyone, including young children, should visit the dentist at least once every twelve months. Permanent teeth are designed to last a lifetime. 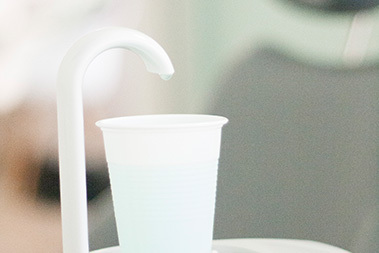 Modern techniques mean that dental treatment can be carried out with no or minimal discomfort. We all know a beautiful healthy white smile is contagious! If you are not happy with your smile, teeth whitening may provide the solution. New ways to diagnose cavities early and prevent cavities from starting. A dental implant is a small titanium fixture that serves as a replacement for the root portion of a missing natural tooth. Our passion is creating beautiful healthy long-lasting smiles. Trusted Aesthetics, Strength, Fit and Consistency. At Corson Dental we provide our leading general and cosmetic dentistry services to your whole family. Can honestly say, the best dentist I have visited from the reception, to the dentist and nurse. Thanks very much. Would highly recommend. Finding a friendly, competent dentist that offers affordable service for a range of dental procedures can be time-consuming. 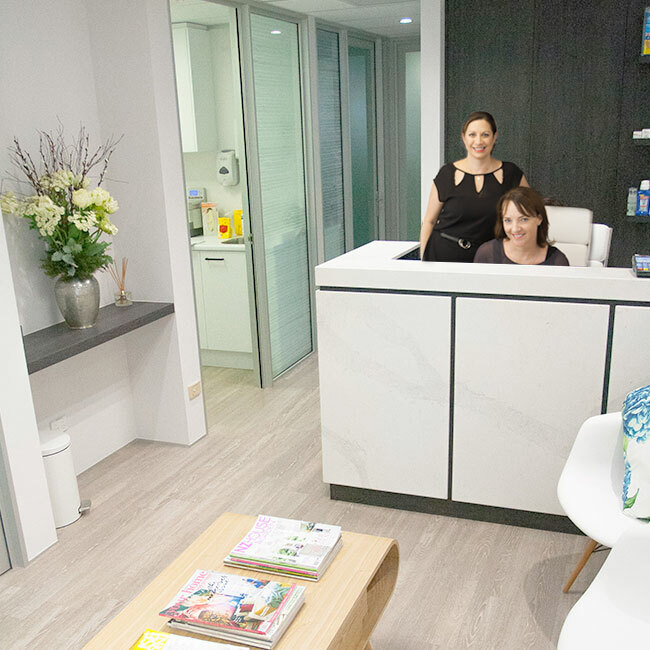 Many people turn to friends or family for referrals or browse a local business directory to find a Tauranga based dentist. Who owns the business and how long has the practice been in business? Where did the staff study dentistry? Do they have the required education and certifications? What are other people saying? Read online reviews and assess them based on whether it’s genuine feedback. 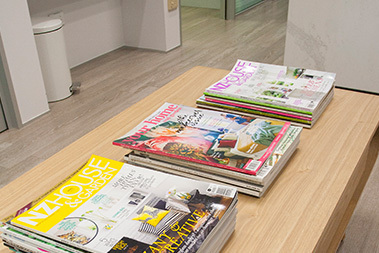 Look on Google, popular business directories or on their Facebook page. Do they have authentic customer testimonials displayed on their website? Ask trusted Tauranga business owners who they use and recommend. 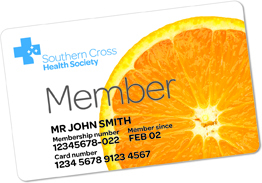 A practitioner that meets the above criteria is likely a reputable, trustworthy dentist. Many people hate going to the dentist. Some fear injections or the drill however, a good preventative oral plan will help reduce the need to visit the dentist. Always brush your teeth – once in the morning and again before you go to bed. Equally important is flossing each day. This helps remove plaque from between your teeth where brushing cannot reach. A consistent hygiene plan will help keep your teeth clean, healthy and keep the bad breath away! 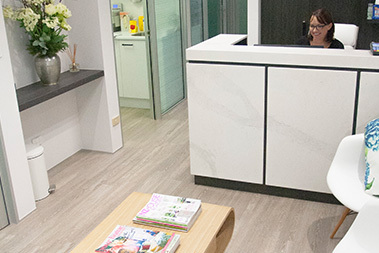 There are over 50 dentists in Tauranga, each one offering different treatments. 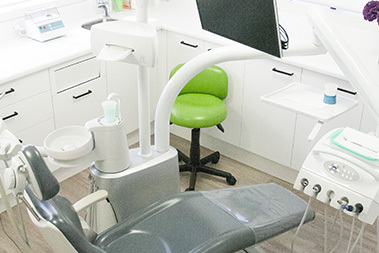 Corson Dental specialises in general dentistry, teeth whitening, preventative dentistry, dental implants, smile makeovers, dental hygiene and dental treatment for kids. The clinic owner, Dr Jennifer Corson, has over 22 years of experience as a cosmetic and general dentist. 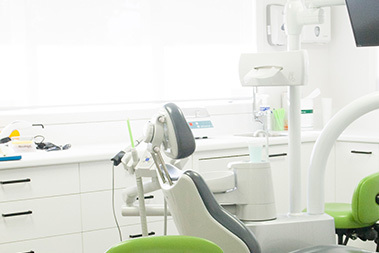 She and her team of experienced dentists and dental hygienists deliver a high standard of service at affordable prices. Contact or call them today to find out more. Going to the cheapest dentist you can find isn’t always the best option. Consider who the dentist is, how long they’ve been in business and what qualifications they have. Shop around. 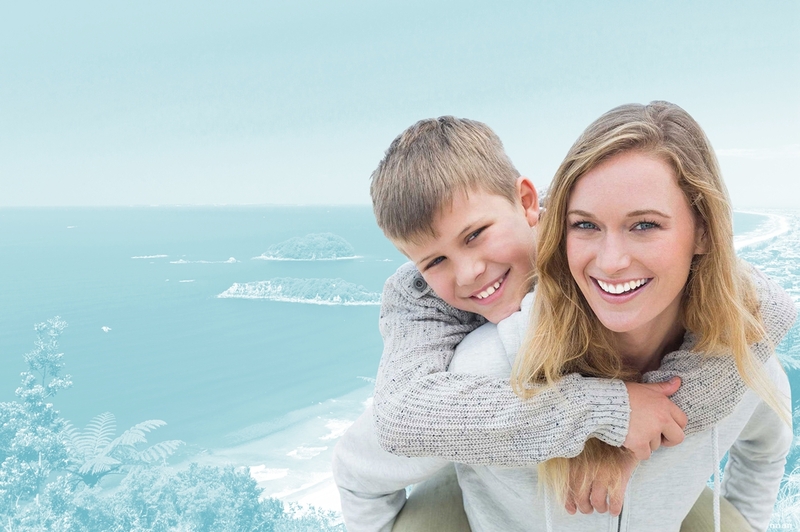 Call several Tauranga based dentists and ask for a quote. Ask whether they frequently perform the treatment, and ask for references. Don’t cut corners when it comes to your health. Hire professionals that have years of experience in dentistry. 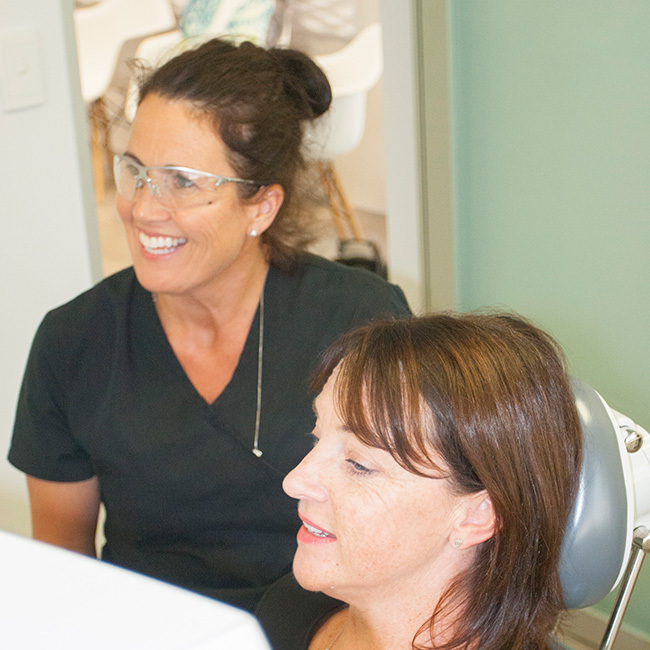 Is cosmetic dentistry in New Zealand expensive? There’s a wide range of dental procedures, so the price can vary. 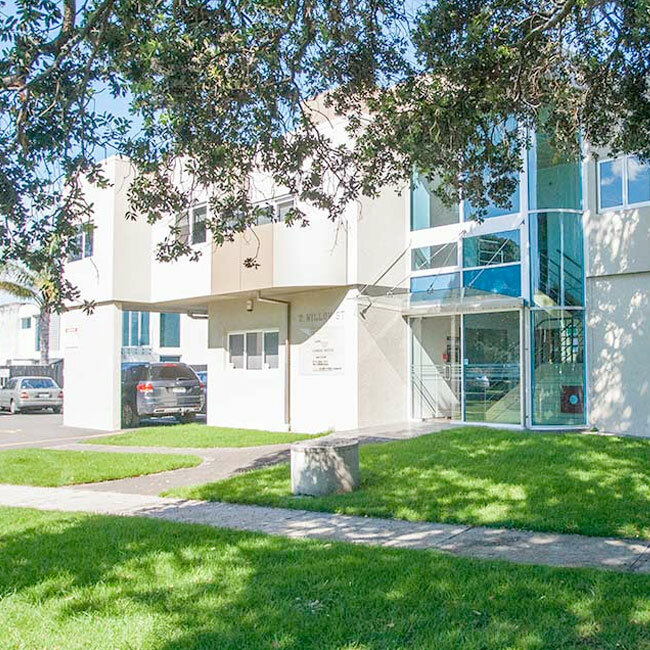 Corson Dental is a leading dental surgery based in Tauranga city. Owner operator Jen Corson and her team of dental surgeons and hygienists can provide a detailed quote for any dental work you require.